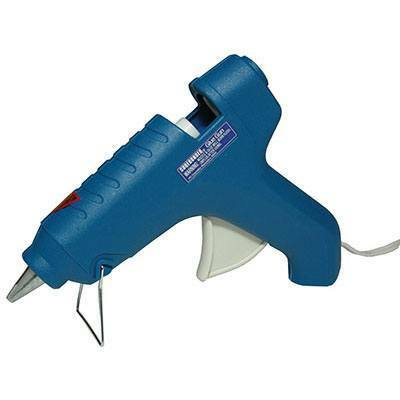 Surebonder HE -260 high temperature glue gun. This full size gun has a high temperature of 380 degrees Fahrenheit. 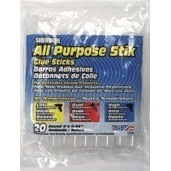 Ideal for better bonding to metal, wood, plastics, ceramics, magnets and all non -porous material. 40 watts, 120 volts.